Welcome to the second and final chapter of this saga Museums to visit in Havana written by Breanna Molly. You will certainly enjoy the last three of them, which are, for sure, highly recommended. If you’re fascinated by Cuba’s antique cars, Havana’s classic car museum—Depósito del Automóvil—is well worth a visit. 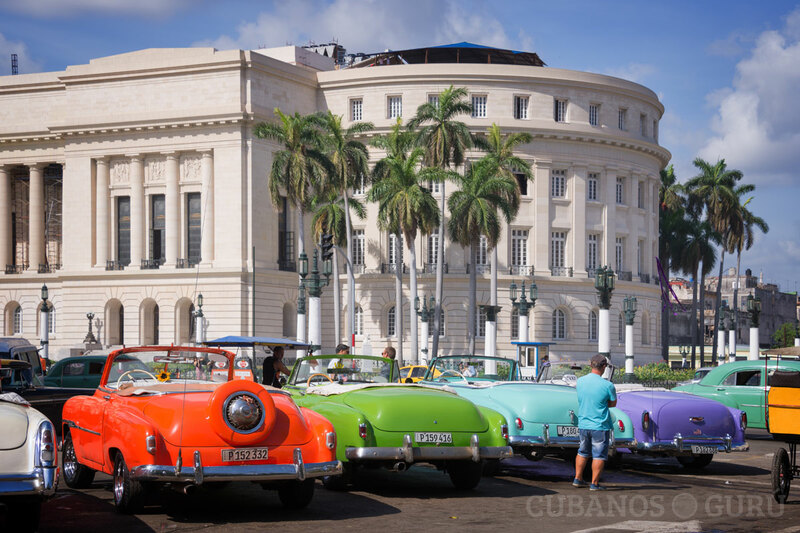 The museum features over 50 vehicles from 1905–1989 that exemplify the history of the Cuban automobile industry. Some of these cars are extremely rare; the 1905 Cadillac being the oldest existing automobile on the island. There is also a collection of classic Harley-Davidson motorcycles. Other cars reveal history through the people who drove them. Camilo Cienfuego was a Cuban revolutionary who fought beside Fidel Castro and Che Guevara. His Oldsmobile is one of the cars on display, still parading its iconic mint-green. Fidel Castro’s 1977 motorcycle, a Ducati 900SS, is also on display. Consisting of two large rooms, the museum will only take about an hour to walk through. Its location in Old Havana makes it a very convenient stop, and at only 1 CUC/USD for admission, it’s affordable, too. 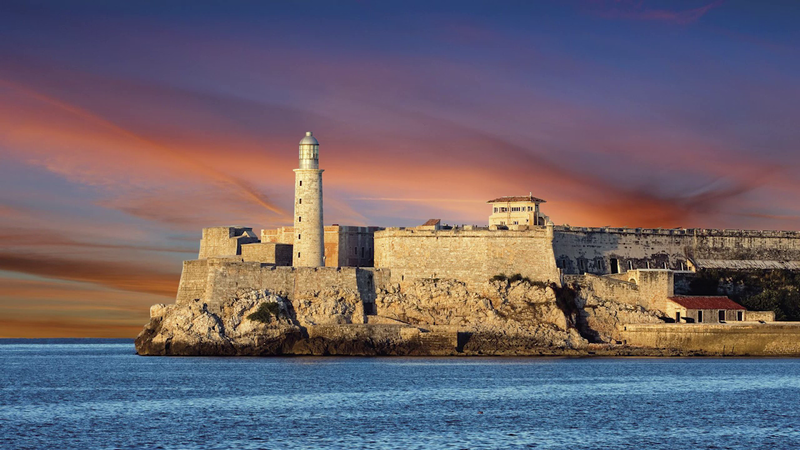 Many visitors are surprised to find out that Cuba has one of most impressive collections of French history in the world. 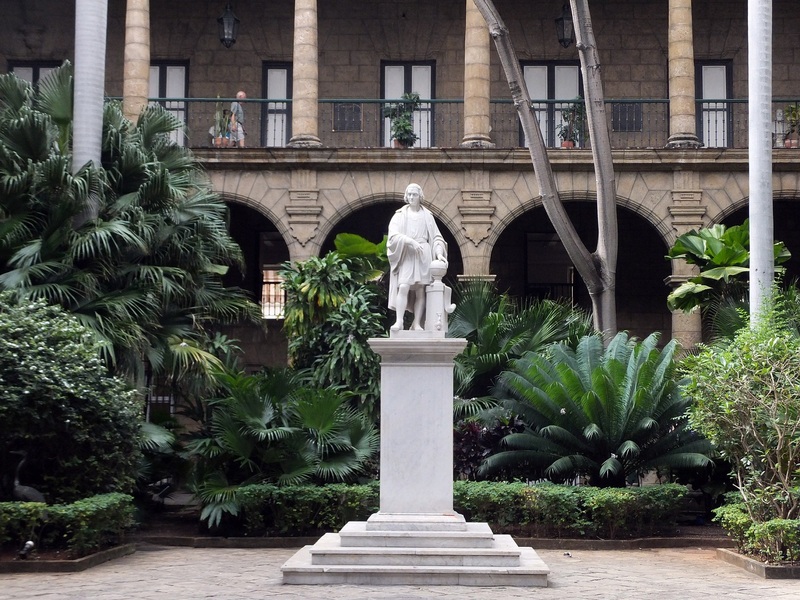 Despite it being a Spanish colony, Havana houses the most extensive Napoleonic museum in the Caribbean. With over 8,000 items the museum, it spans from the French Revolution to the Second Empire. Items include suits, coins, military equipment, art, and a large library. One of the most famous pieces is a copy of Napoleon’s death mask. The museum is connected to the University of Havana. Most visitors spend an hour or two walking around the exhibits. Many of the displays don’t have descriptions, so if you’re interested in the details it is worth paying for a guided English tour. The Museum of the City, also called Palacio de los Capitanes Generales (Palace of the Captain Generals), is a great stop for lovers of architecture. 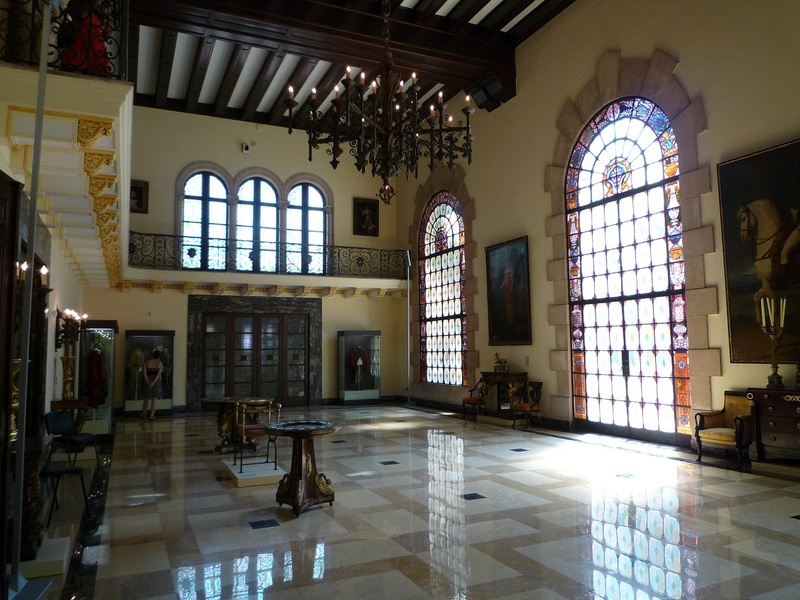 It is a 1700s palace built in the Cuban Baroque style. The middle of the palace houses a large courtyard surrounded by rooms. Many these rooms are still filled with items from 18th century Cuba such as carriages and cannons. The museum offers visitors three payment options: 3 CUC/USD to walk the building, 5 CUC/USD for an audio guide, and 8 CUC/USD for a guided tour. There aren’t many exhibits in the museum, or signs and descriptions. Still, its location makes it a convenient stop for visitors. Its central location at Plaza de Armas is right next to Havana’s Bookseller’s Market, and it’s walking distance from all the attractions in Old Havana.